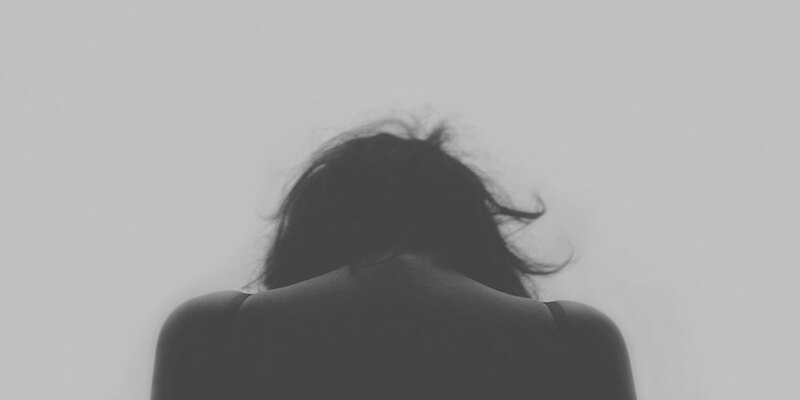 Depression is a serious mental health problem that affects millions of people worldwide, and many Australians might not realise they have it, let alone be properly diagnosed by a mental health provider. To know if you might have depression, try taking a depression test and, depending on the results, figure out the next step to improve your mental health. While feelings of extreme hopelessness, sadness, or emptiness may be normal for an individual from time to time, for people with clinical depression, it is their reality for a long period of time plus tenfold. It manifests in their physical health and affects their way of life, and in severe cases, the decision to hold on to life itself. It is important to have knowledge of what you are going through by taking a depression test, and troop to a mental health provider to interpret results whether or not you must be diagnosed with, and treated for depression. The most common type of test that measures severity of depression is the Patient Health Questionnaire (PHQ-9). Authored by Pfizer Inc. in 1999, this type of screening is used by clinicians and researchers for individual assessments and large-scale reports. PHQ-9 is composed of 10 questions on the frequency of specific feelings and behaviours for the last 2 weeks, each answer is equivalent to a specific score from 0 to 3. The scores are then tallies and the total score corresponds to a severity of depression: 1-4 (minimal depression), 5-9 (mild depression), 10-14 (moderate depression), 15-19 (moderately severe depression), and 20-27 (severe depression). Depression tests are great tools to determine if you are experiencing symptoms of depression, but there are many ways the results can be interpreted. That is why it is important to consult a specialist so that a definitive diagnosis can be made on the account of how a person understood the questionnaire, and other relevant information from the person. There are also many things that only a professional can provide such as medical treatment for depression (prescription), therapy and counselling, and a follow thru on the progress of treatment, amongst many others. As for therapy, many different approaches are employed depending on what will work best for the patient. Depression looks different for everyone –some may appear productive in daily life, while others may appear isolated and dysfunctional. These should not be ignored nonetheless, especially when depression tends to push a person at the threshold of life and death. One’s mental health must be handled with utmost care that is why one should avoid self-diagnosing depression and seek a mental health professional immediately. Are you looking for a Depression Test? The team at Ubuntu Medical Stafford can help you. Call us today on (07) 3857 3777. At Ubuntu Medical we also offer Depression Treatment.